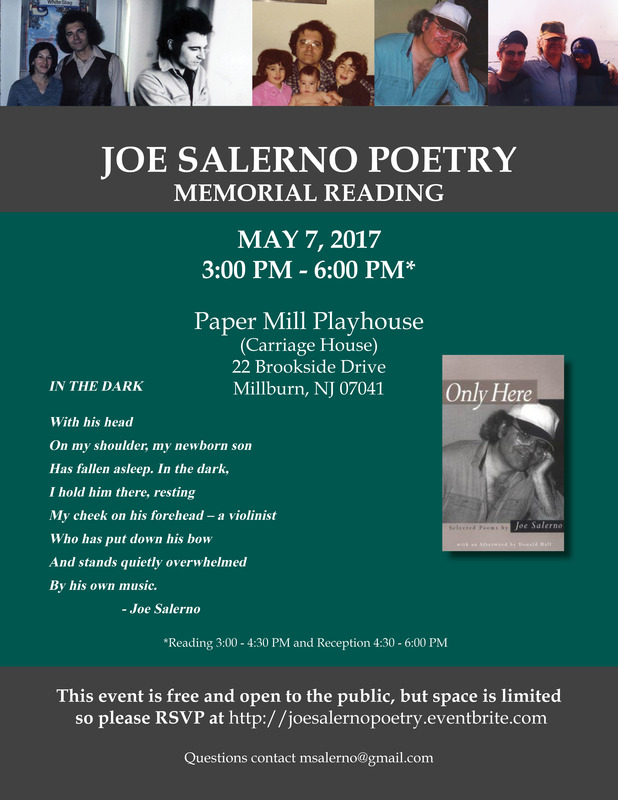 Please join us for a reading to celebrate the poetry of Joe Salerno. This event is free and open to the public. However, seating is limited so please RSVP. Reception will follow the reading. 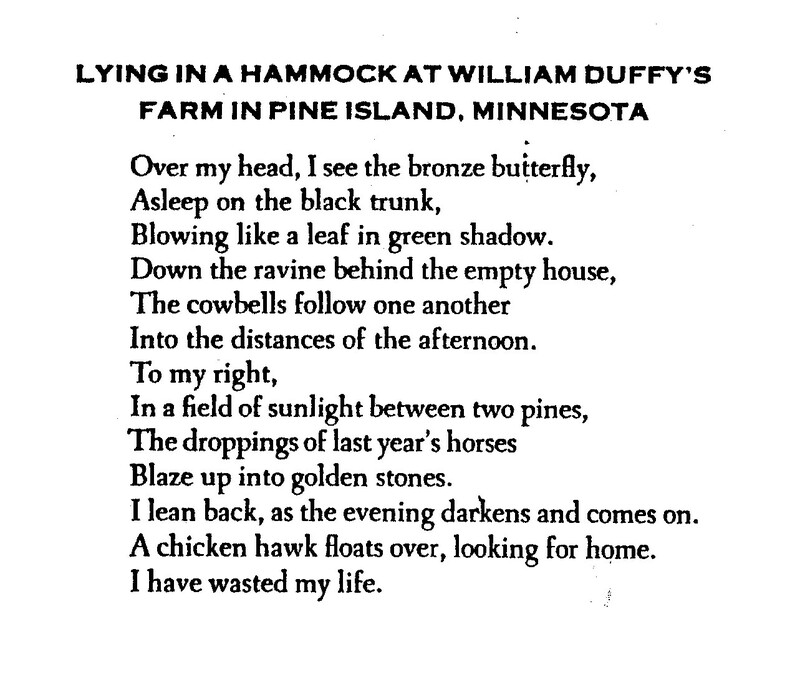 I stumbled upon this poem early this morning. I hadn’t read it in many many years – definitely had not read it since becoming a mom myself. It made me smile. 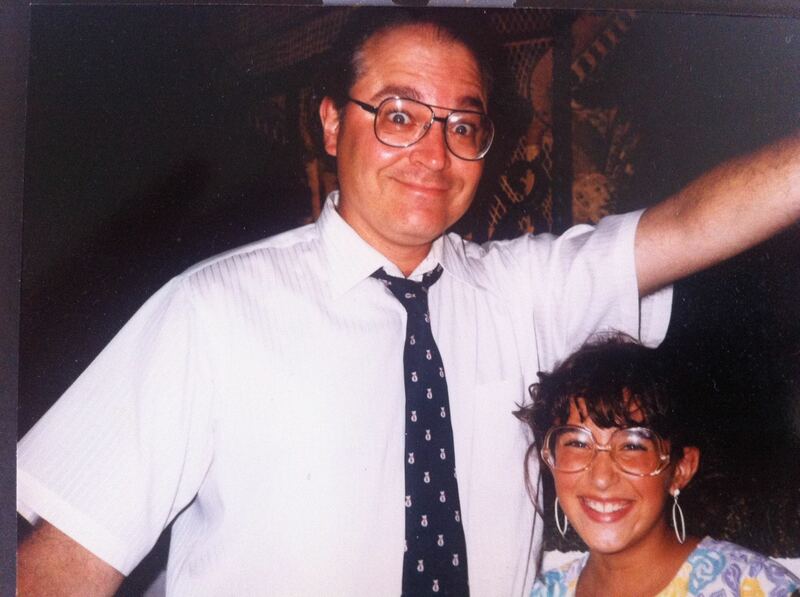 My father did not live to see me become a mother, but reading poems like this make me feel like we can share in this parenting journey together – and enjoy those few precious moments of solitude (with a cup of fragrant tea! ).